Timmy's Thai Massage Training Center | Learn Tok Sen, Herbal Products Making, U-fai, Fruits Carving, Cooking and More!! 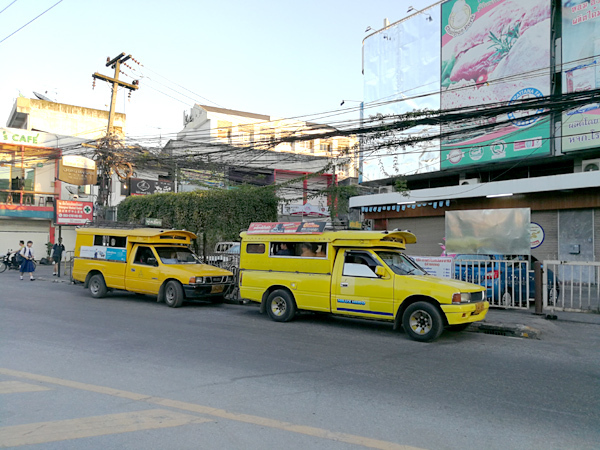 Timmy's Thai Massage Training Center in Chiang Mai, Thailand. 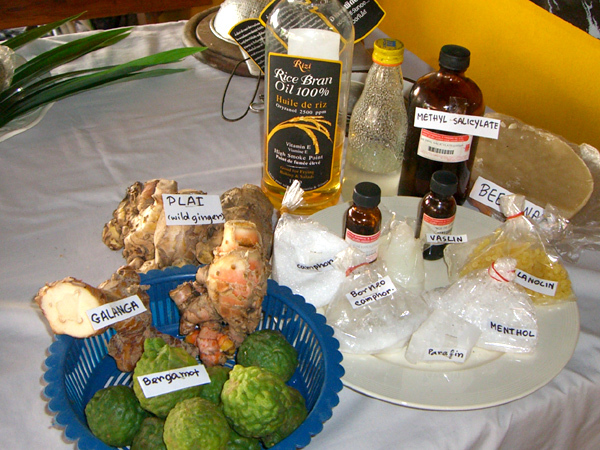 Learn Tok Sen, Herbal Products Making, U-fai, Fruits Carving, Cooking and More!! 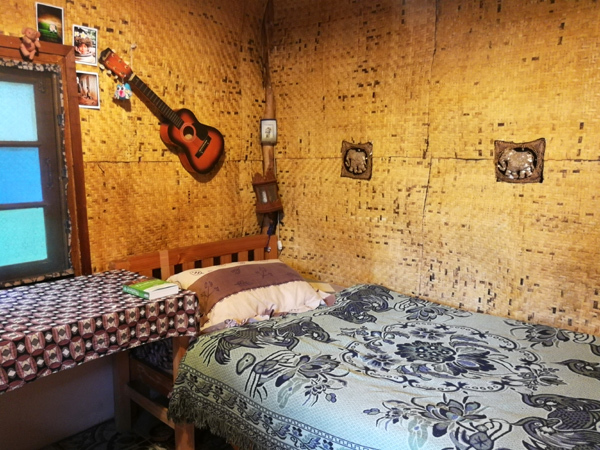 Timmy teaches Traditional Thai Massage(Northern style, Wat Po style, Lanna style) from 1day to 10days in Chiang Mai of Thailand for more than 15 years. The place she teaches at behind of her home in a nature. Course fee is including a textbook, lunch or dinner a day and transport to her home. Certificate is given to more than 5days Thai massage course and 2 or 3days the other courses. For more information, please contact Timmy directly. 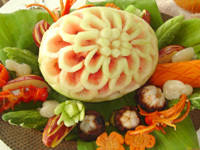 Fruits carving, very unique tradition in Thailand. You can carve any seasonal fruits or vegetables. 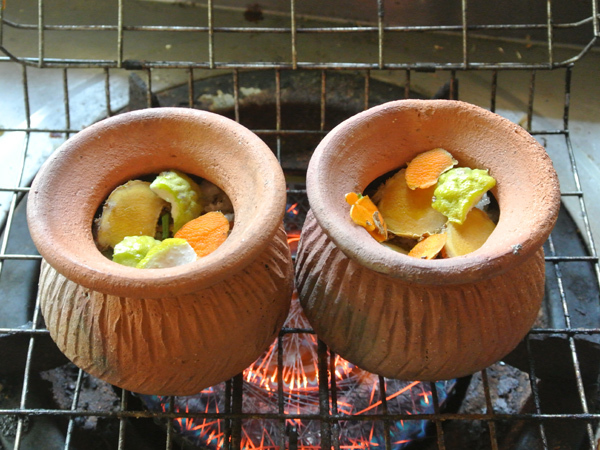 Good for party and special occasion. Famous Thai massage for whole body. 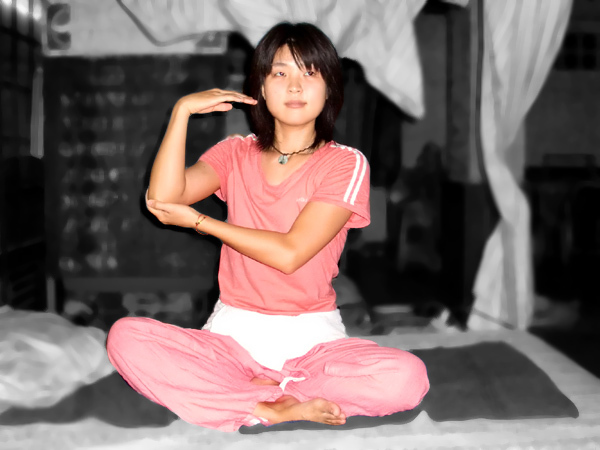 Follow on the nerve line(called SEN), do palm press and stretch. Thai style foot massage for foot and lower leg. Push or slide using thumb and wooden stick. Wooden stick is given for free. Relaxation massage for whole body with oil. Aroma oil massage course is also available. Oil massage for your back pain, lower back pain and losen tendon next spine by shaking lower back. 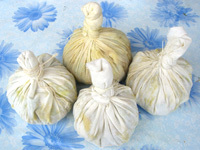 From making herbal ball to massage for whole body. Other courses: Baby massage and Pregnancy massage are also available.